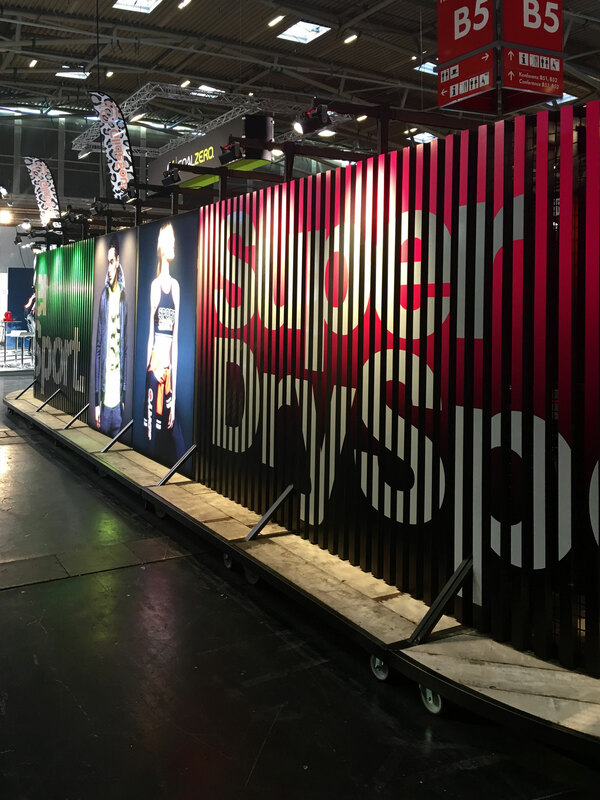 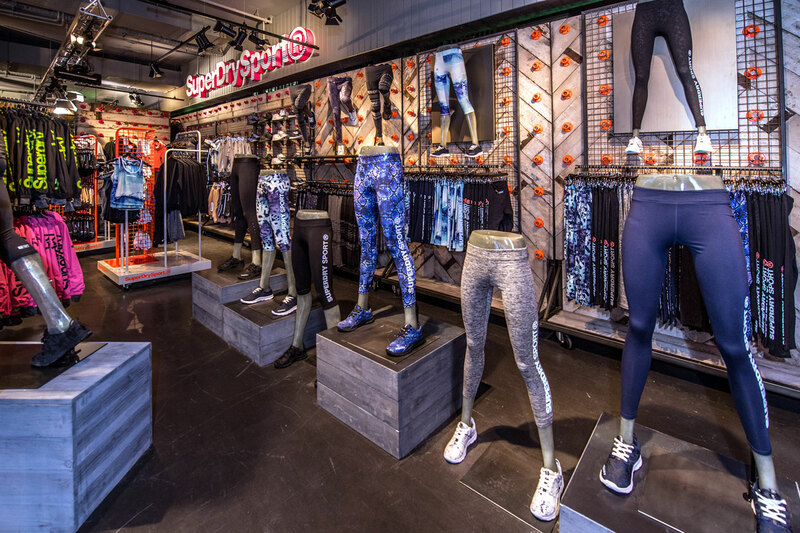 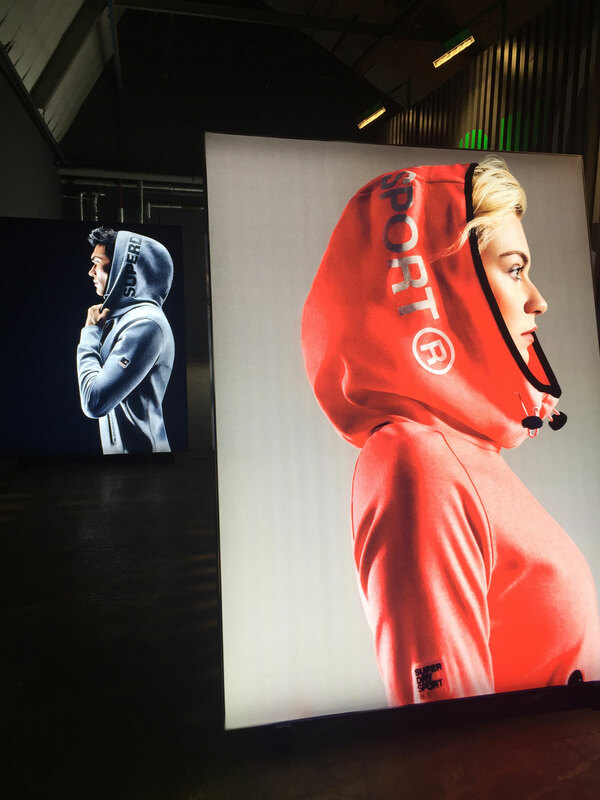 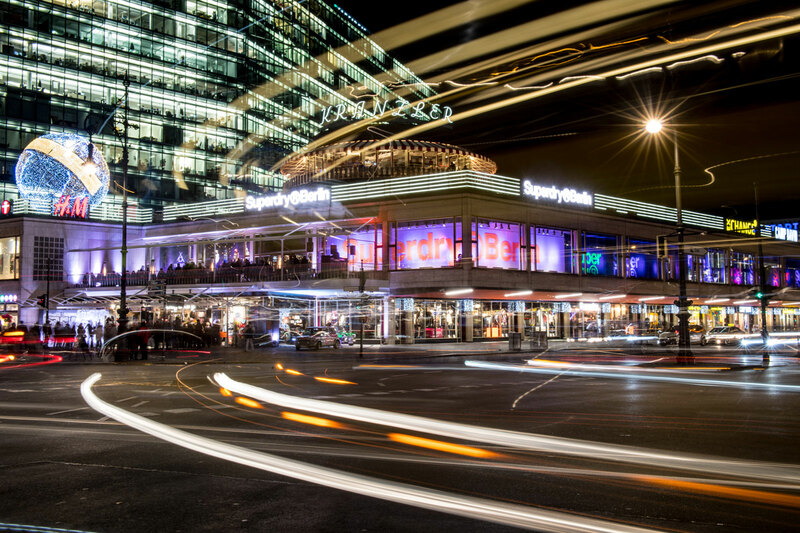 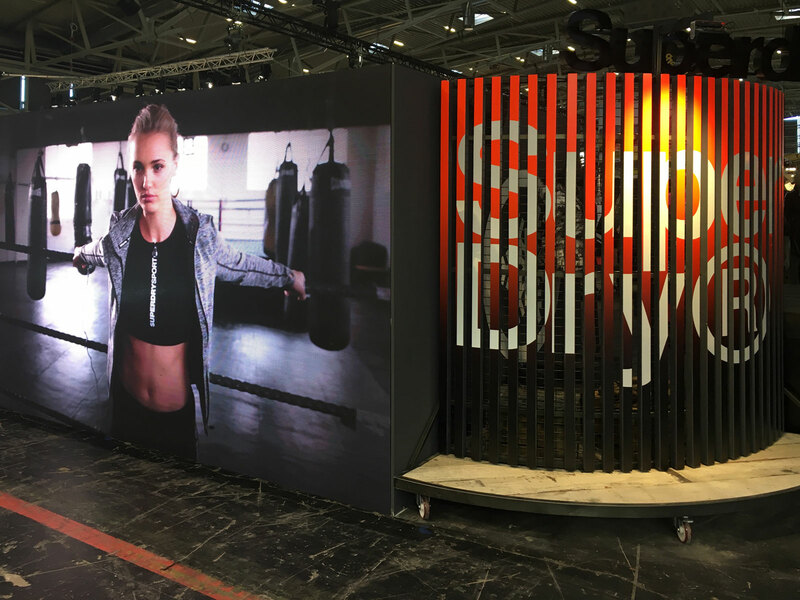 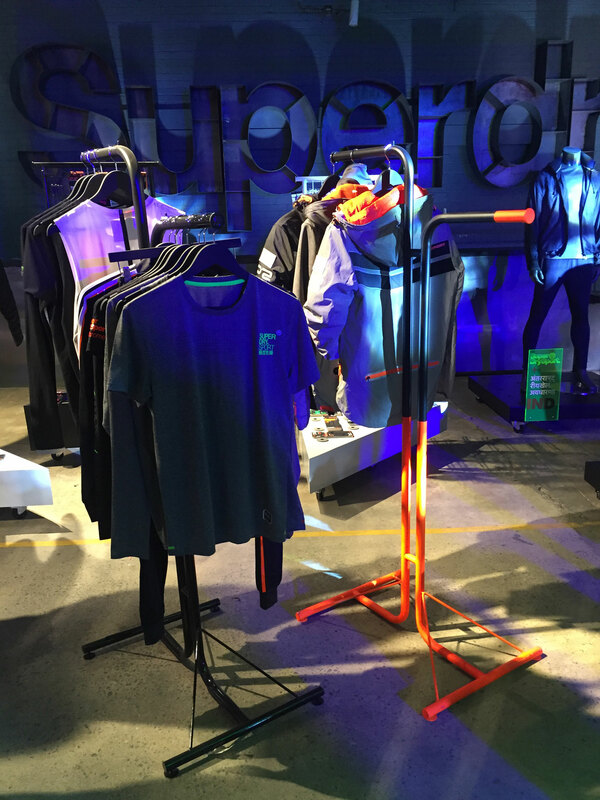 Design for retail, pop-ups, windows, POS, signage, exhibitions… you name it, we’ve done it for Superdry. 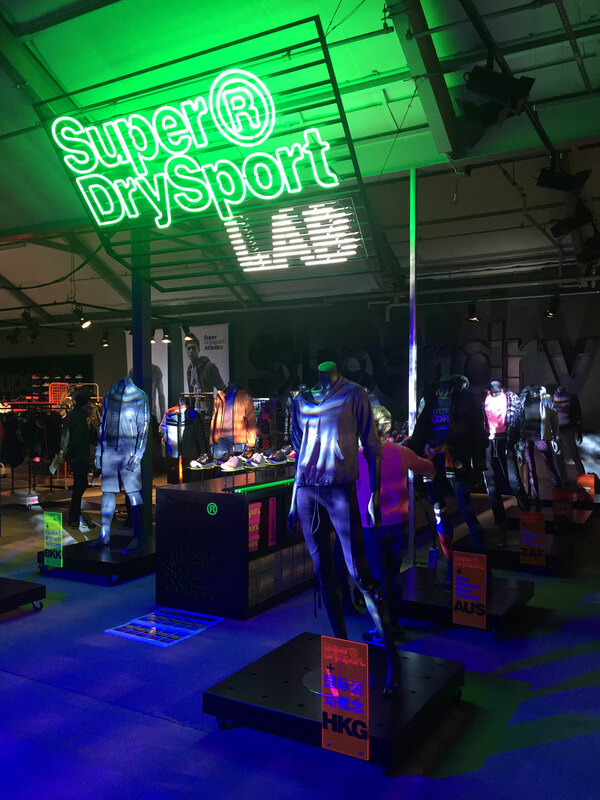 From important brand stands at CIFF, ISPO and PITTI to retail sites including their Regent street flagship store, it’s all got the 19 mark on it. 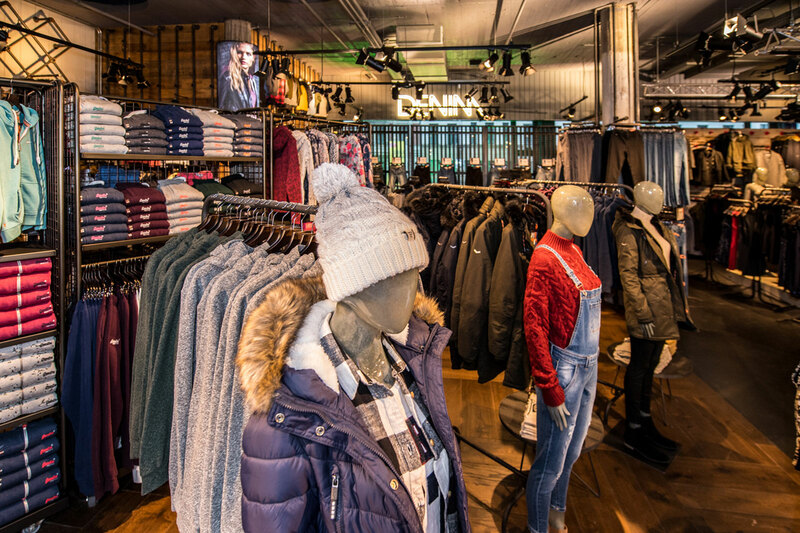 Designing, developing and manufacturing furniture and displays throughout their stores and shipping globally across their estate – all in a day’s work for the 19 team.